Following on from our title race prediction article posted a few days ago, we have prepared a graph to be published each week charting United's progress relative to the predictions we made. 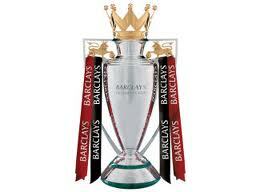 As you may remember we had United to clinch the title on the second last day of the season. 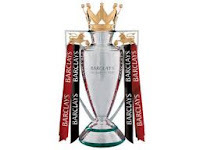 With the win at White Hart Lane, United have already exceeded our cautious expectations. 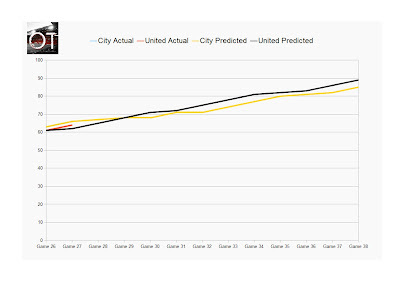 The chart below shows that City are currently exactly in line with the prediction curve; but happily United are two points ahead of the rate as things stand.